PLATANIAS. 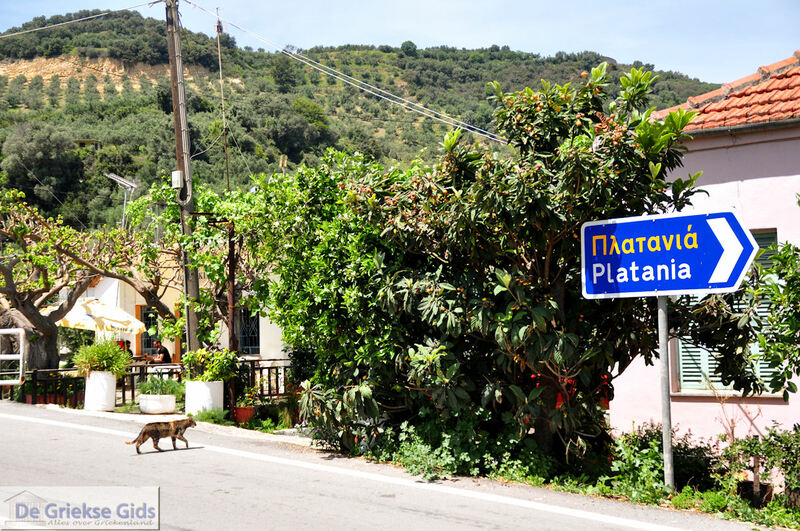 Platanias originally was a village on a rocky mountain in Crete. 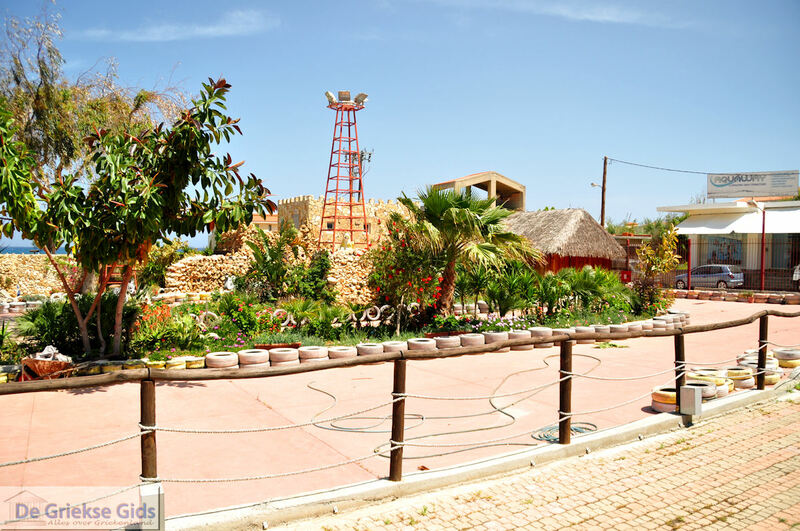 It has developed towards the sea and is now the most popular tourist resort in the prefecture of Chania. 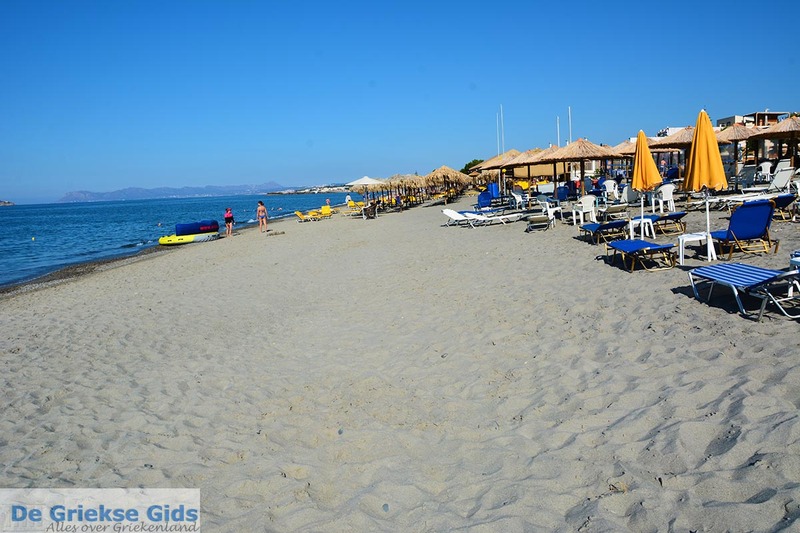 Platanias, which is incredibly busy in the summer months has a harbour and a very good sandy beach. It is said that once the old place Pergamos was located here and that the ancient tribe of Kydones once lived here. 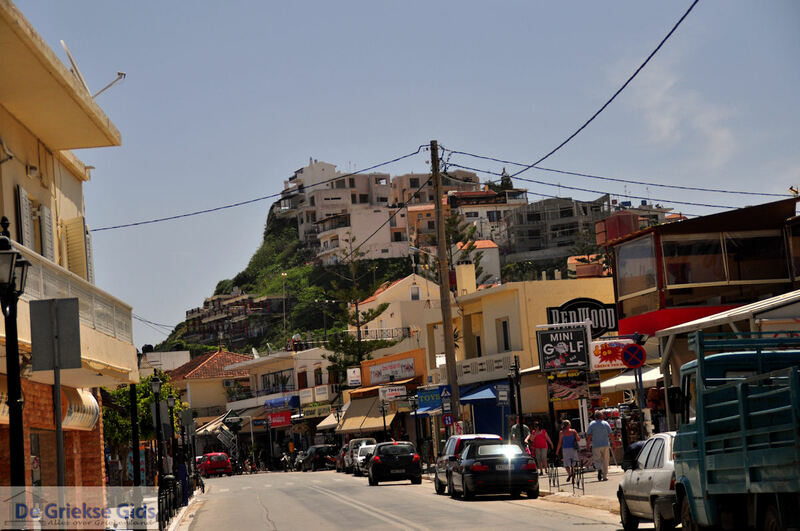 There are a lot of tavernas, bars, shops and hotels to be found here. 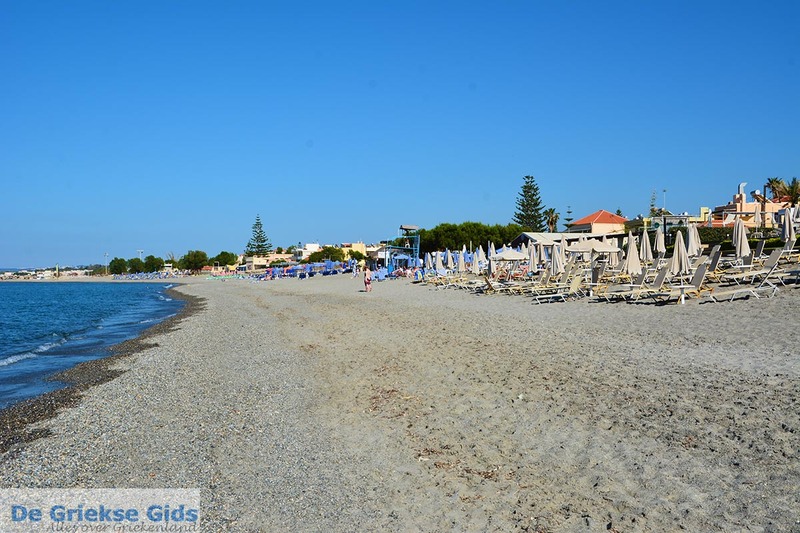 The entire coastline of Platanias is beautiful, especially at night with the sunset. Turtles also lay their eggs here. The village in the hills just behind the main road, is also very beautiful and has a wonderful view. 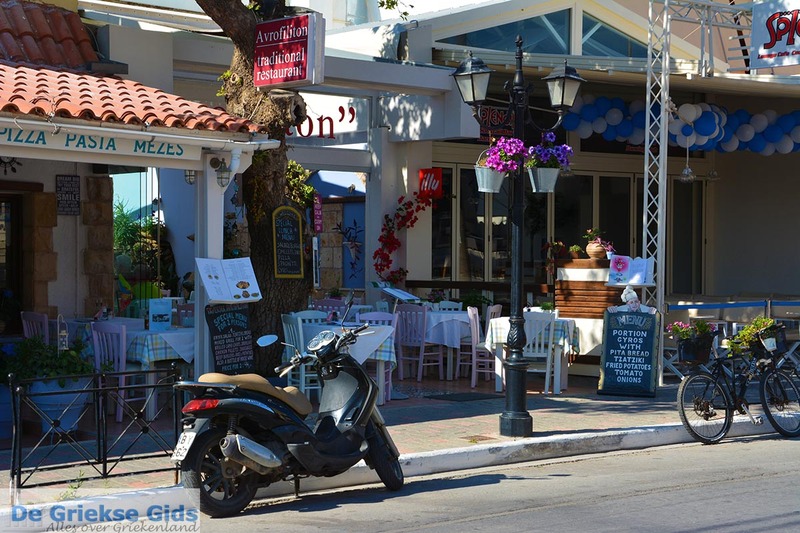 In Platanias good food can be found in one of the many restaurants, there is enough choice. there are many scattered around and taking a taxi is not too expensive. 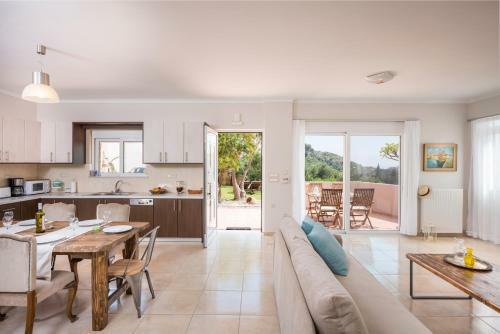 Platanias is a perfect base for exploring the west of the island. 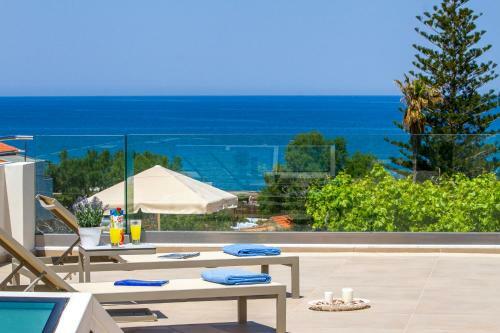 Platanias lies 14 kilometers from Chania city and is reachable within 20 minutes by car. 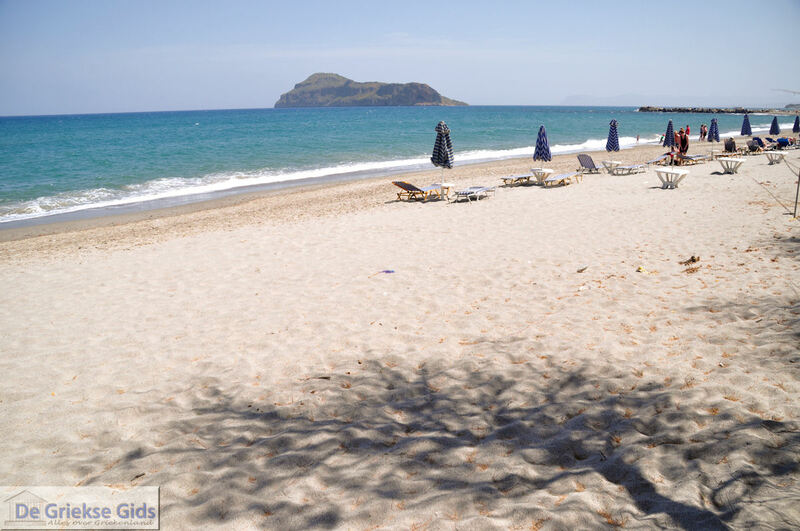 In Platanias there are approximately 800 inhabitants who are mainly working in the tourism sector. Platanias lies on the banks of the river, which was formerly Lardanos. At the harbour there are all kinds of fishing boats and tourist boats. 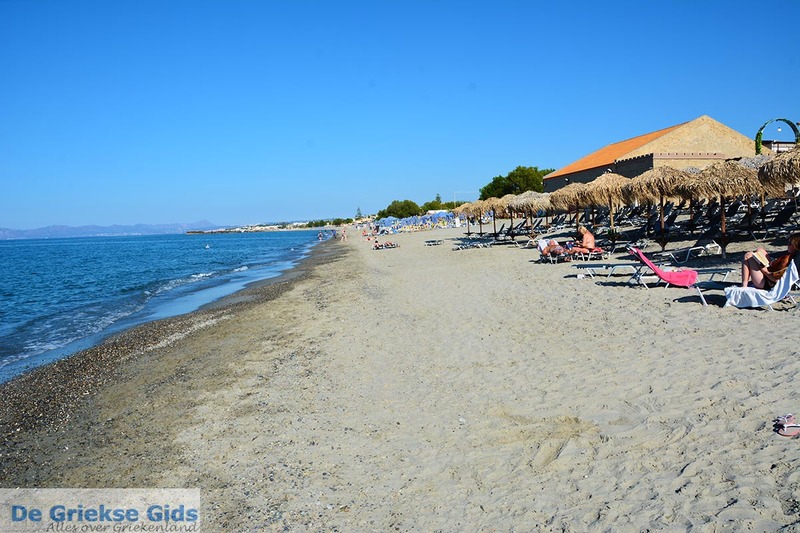 Platanias is a well organised beach with sun beds and parasols. The water sports enthusiasts will like it too, as various options are offered on the beach. On the beach there are many cafes and restaurants, in the summer it is very crowded. 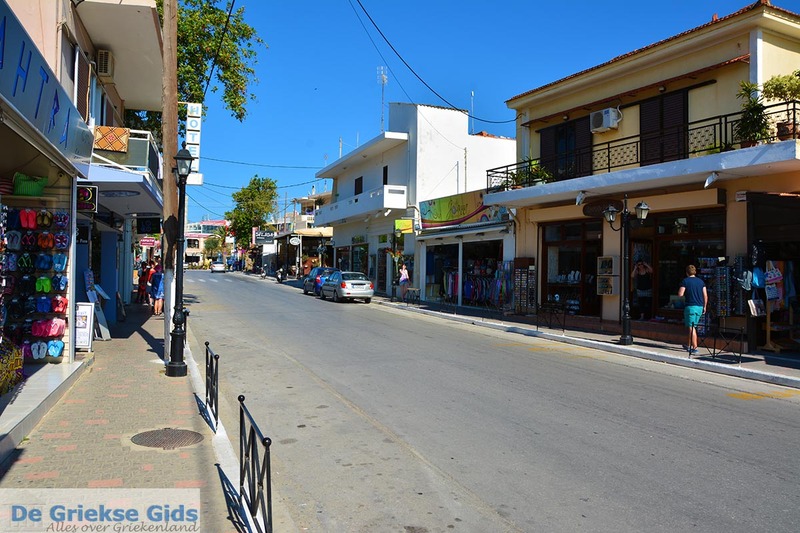 Platanias is quite central in Chania department and that creates the possibility of using it as a base to explore the whole of the Chania area. 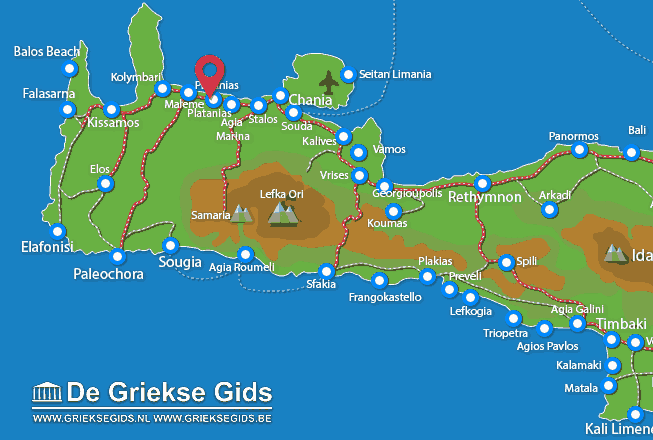 Chania Prefecture: Where on the map is Platanias located?